Noor Tuition Centre is an educational institute established by the Ahmadiyya Muslim Community UK, London Region. 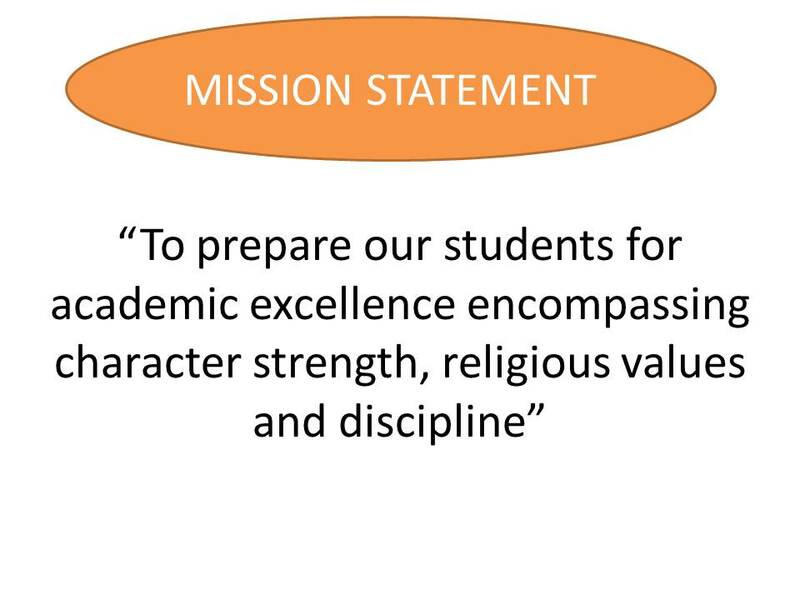 The Centre aims to prepare our students for academic excellence with a strong character and discipline.we are equipping our students to take up the ever changing world’s challenges with greater responsibility to lead the rest. We are trying our level best to promote academic excellence, emotional well-being and partnership between parents and teachers in order to achieve the best for each child. The Centre aims to help children with exams in 11 Plus Preparation for YEAR 4 & YEAR 5 (Grammar School Preparation) and GCSE (Maths). The exams are crucial for the child academic success, and doing well in these exams provides a good opportunity to go to one of the leading Grammar Schools and universities in the UK. Apart from Academics , the Centre will also provide Taleem-ul-Quran classes.